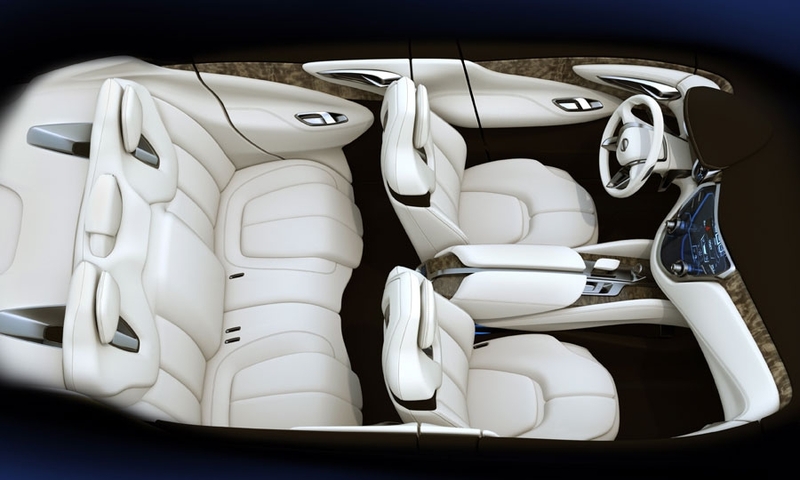 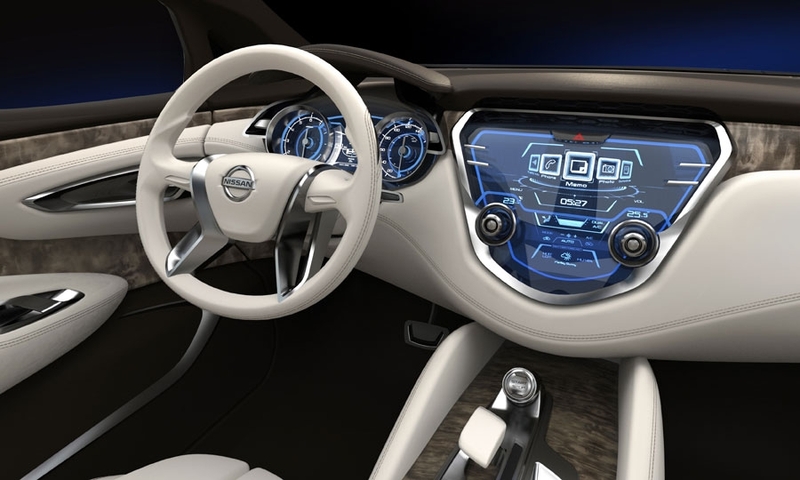 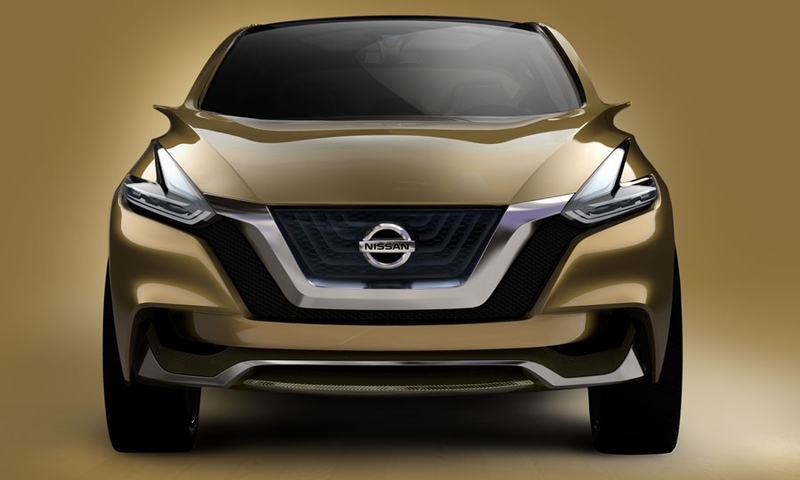 Nissan gashes out a pronounced "V" in the front end to sharpen its angles while putting flowing body panels beneath a "floating" glass roof. 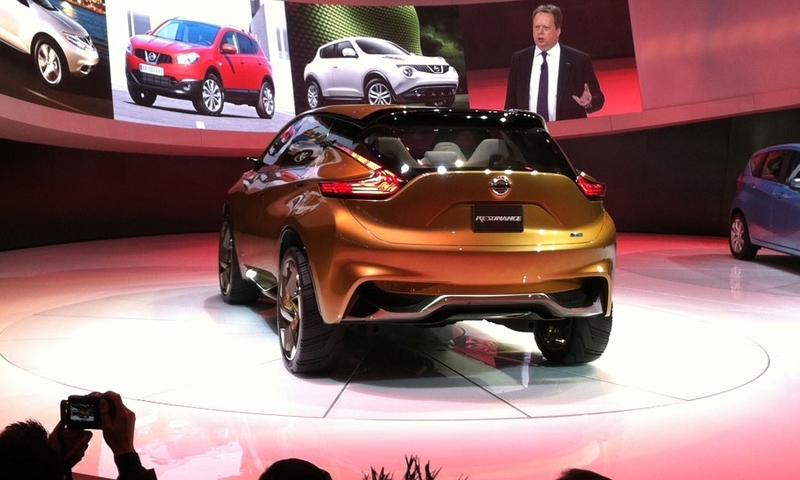 Not as such. 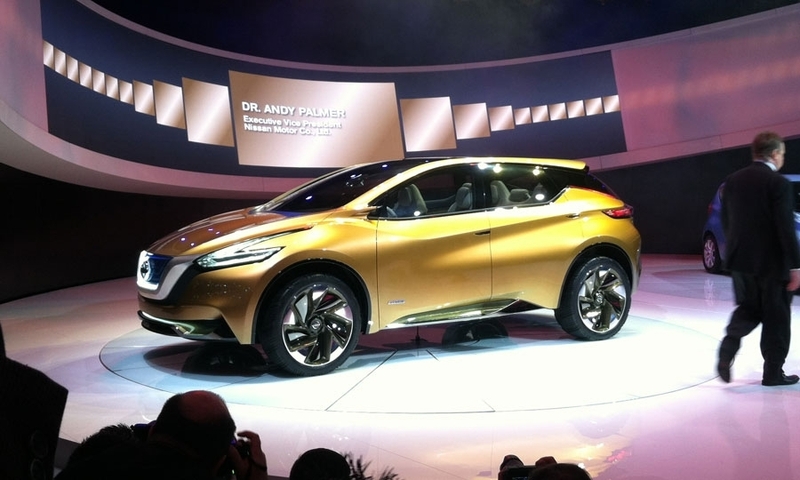 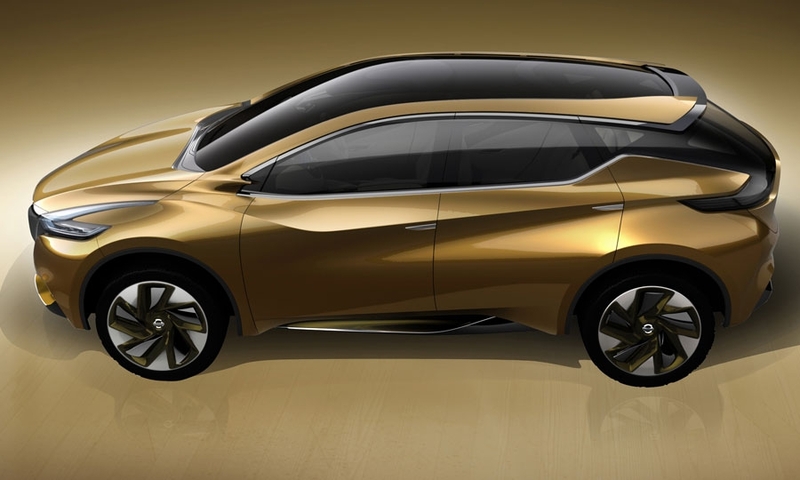 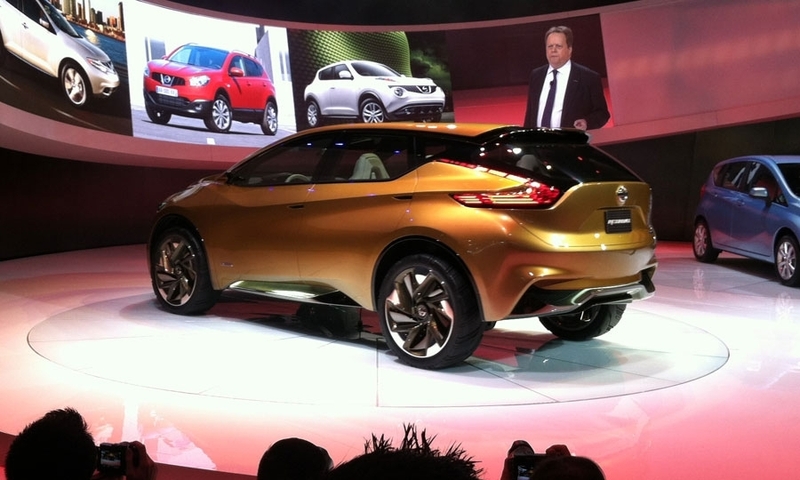 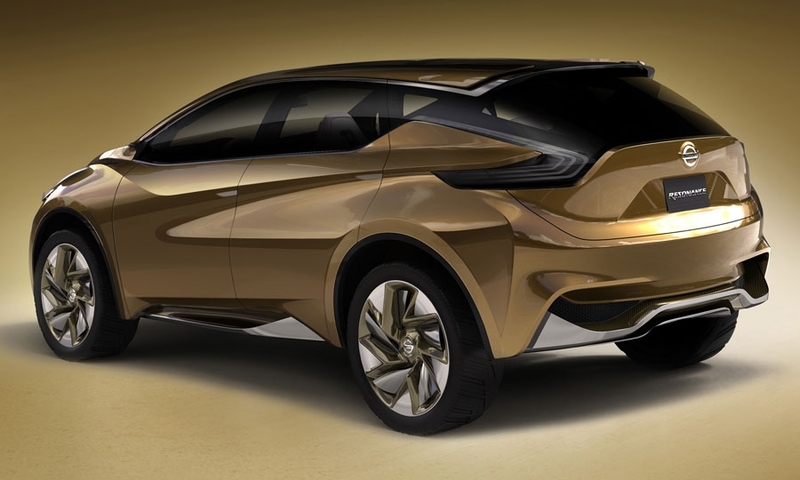 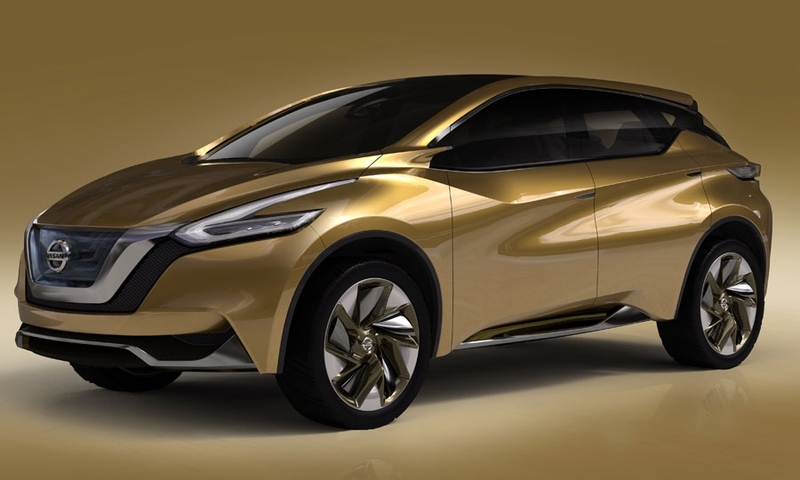 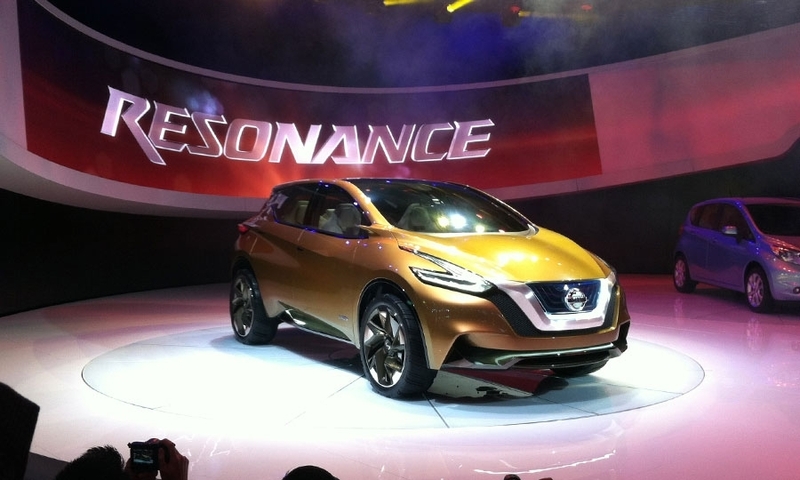 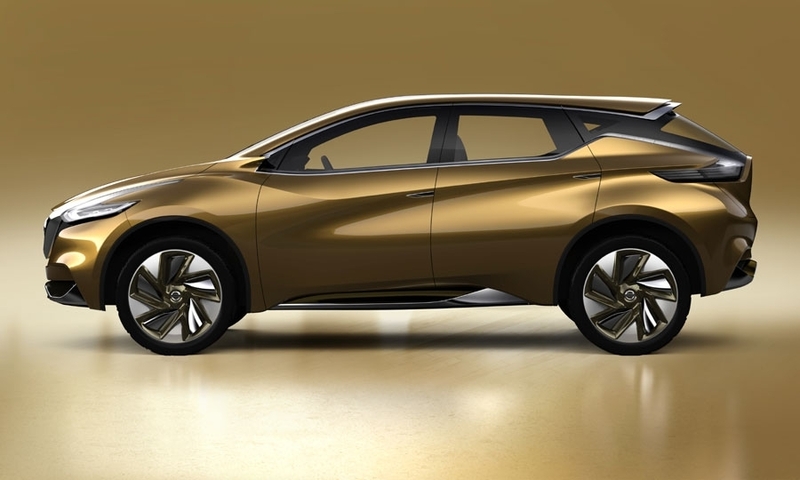 But the Resonance points directly at the next Nissan Murano crossover, which will be built in Canton, Miss., beginning in late 2014.